Khloe Kardashian has confirmed what we all already know that she is pregnant. 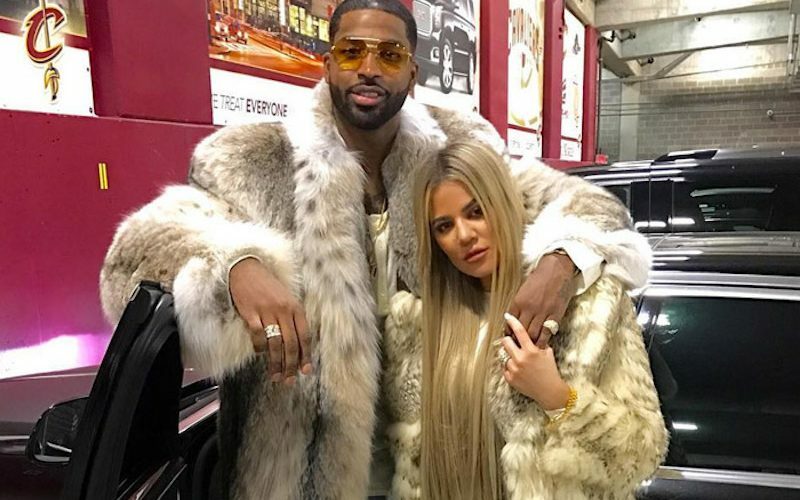 Rumors have been floating around for months now that the Keeping Up With The Kardashian star is pregnant for her NBA boo Tristan Thompson. After months of hiding, she has now confirmed it while posting a photo of her baby bump on the Gram. “My greatest dream realized! We are having a baby! I had been waiting and wondering but God had a plan all along,” she wrote. Urban Islandz reported in September that Khloe Kardashian, 33, and Tristan Thompson, 26, are expecting their first child together. The couple have since moved in together and are rumored to be engaged.